Tyson was a diabetic cholcoate laborador, whose owner was faced with frequent vet visits and expensive medical bills. 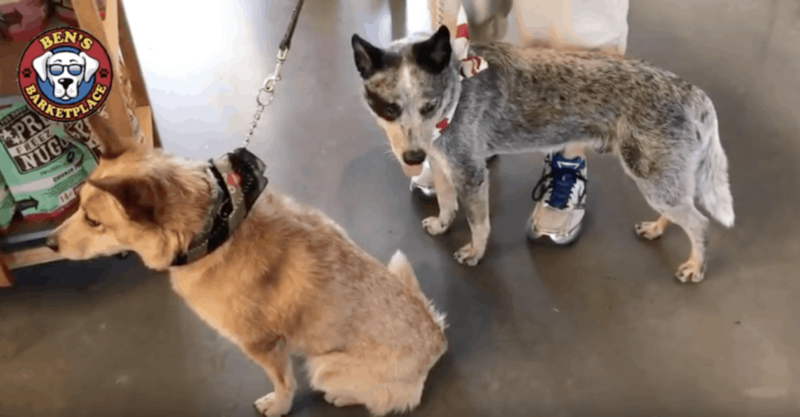 By switching to a raw diet as recommended by Ben's nutritional experts, his insulin and blood sugar levels are back under control, without medication. This woman's pitbull was suffering from a horrible, bleeding rash on his belly. 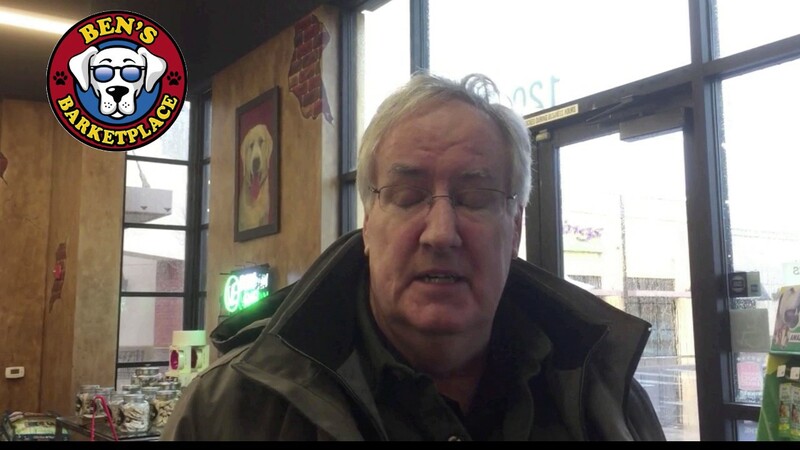 Nothing was working, so she headed to Ben's to meet with our experts who recommended a combination of supplements and raw food. It worked, the condition is now cured, and everyone is happier and healthier. 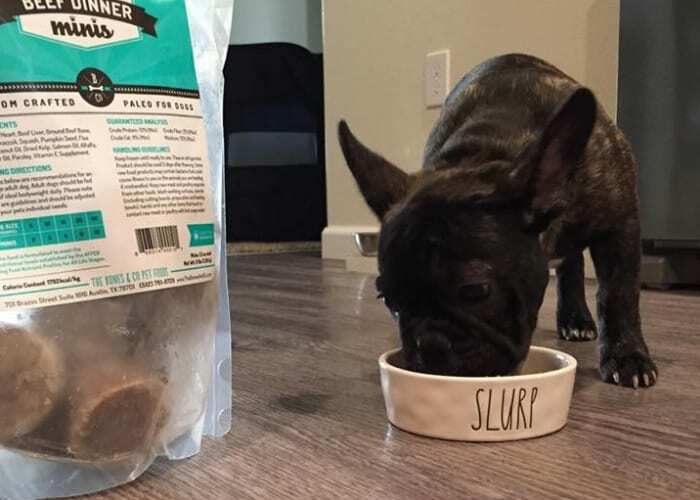 We just moved here from Maryland and we were looking for a store that not only carried the dog food Roxy liked, but also had lots of natural options for treats. Ben's Barketplace was great and we’ve already been back twice to get more treats for Roxy! 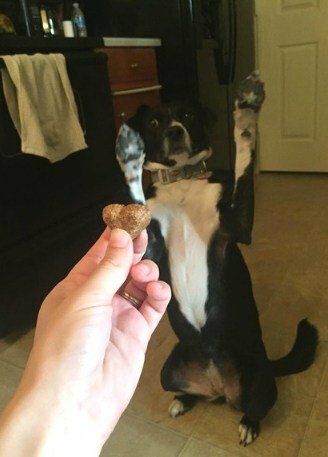 We are always trying to find a calming treat that actually works too and the Holistic Hound Savory Chicken CBD treats work great! Wow, this place rocks! Quality products and the owners were so kind, caring and helpful. They took time in helping me pick out new food for our French Bulldog puppy who is a bit of a picky eater. Plus, they made other important recommendations that I needed but wouldn’t have thought of! They are so informed and educated beyond any other “pet store” I have been to. 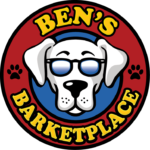 We will definitely be back and we will be recommending Ben’s Barketplace to all our friends! If you haven’t been, you need to go and this place is pet friendly... bring your fur baby. I know I will bring mine next trip!